Website Builder RVSiteBuilder | Web Hosting AvaHost.Net. 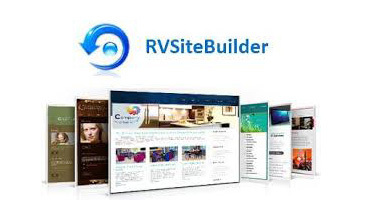 RVSiteBuilder enables you to create and manage professional grade sites in record time! With RVSiteBuilder you’ll be able to do it yourself! Unlimited number of pages and categories. Optimization for different screen sizes. 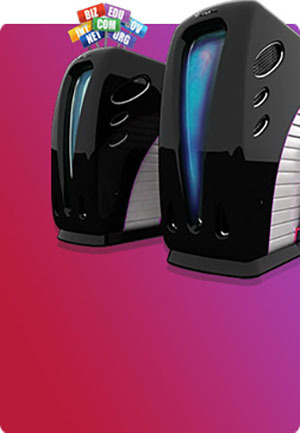 Backup of your projects on local storage for safekeeping and site transfer. Editing of images, link styles and header fonts for complete customization of sites visual styles. Ability to insert any third-party code (for example: Adsense, Glitter, etc.). Ability to create pages that are available only to registered users. Ability to create menus with sub-menus up to two levels. Ability to create custom styles for links and texts that can be applied to the whole site or specific pages. Ability to create pop-up messages — if you need to deliver a short message, it’s a lot easier to create a small pop-up dialog box, than making a full separate page. Edit meta-tags (title, description, etc.) for every page. Edit images. Change the size of any image, that you upload, simpply by clicking and dragging its borders. Social networking buttons, like buttons, comments, etc. Ability to change the title for any page. Ability to edit any META tags for better SEO. Ability to change page names in menus. You get full and unrestricted access to all themes. 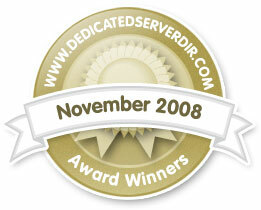 More than a 1000 themes in 20 categories. Standard html themes with multiple color variations for every theme. Multiple navigation styles for every theme. Ability to create your own themes. New themes are added each month to the catalog. Easily switch between themes on your site.. Text editing experience is similar to «Word». Access to image library that can be inserted to your website. Create and edit flash banners. Drag and drop creation of online forms. Add JS, CSS, PHP to your web pages. Attach documents to your pages. Clone and copy already created pages. A multilingual system that lets you create a website in any language. More than 30 languages for user interfaces. Websites are created with UTF-8 encoding. Fast and easy publishing of a ready website. Create «drafts» — for unpublished pages. Choose a page to set as a «Homepage». User friendly preview for pages that are being edited. RVSiteBuilder — is available for free and without additional activation for every new client of AvaHost. To start using it — please login into your hosting account control panel «CPanel» and at the bottom of the page inside «Software and Services» locate an icon for «RVSiteBuilder». If you are our old client, and your hosting account was created on our old servers, that don’t have RVSiteBuilder, and you want to be able to use it. Then you can contact our technical support and ask them to transfer your account over, to a server that has RVSiteBuilder installed. Email address with your domain «name@domain.com», Access your Email through a browser, POP3, SMTP server, E-mail Autoresponder, E-mail forwarding, Mailing Lists, Anti-spam features. With the help of a website builder you’ll be able to create and develop a professional looking website through your browser, without any technical knowledge.